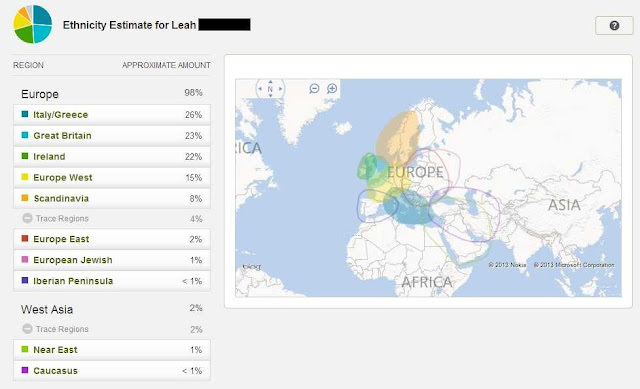 It would REALLY be great if you could add a search feature onto the Ancestry Member Trees based around geography. That way, if I can't remember the name of an ancestor in my member tree in a certain place, I can still type in that place and find that ancestor in my Ancestry tree. Other programs have this capability, why don't you? Are you planning on expanding the Maps Beta feature to include this? Because at this point, the Maps Beta thing is pretty useless. Thanks!